Wondall Road Village has sold for $16 million in the latest sign of investor demand for premium retail opportunities. The centre was acquired by a private Gold Coast family on a yield of 6.08%. CBRE's Michael Hedger and Joe Tynan sold the prominent Brisbane convenience centre on behalf of a local Brisbane syndicate Lomin Holdings. “The yield achieved is the strongest that we have seen for an IGA-anchored asset in Queensland,” Hedger said. “We continue to see new sources of capital entering the market that are prepared to pay a premium to secure retail assets that offer strong investment fundamentals. 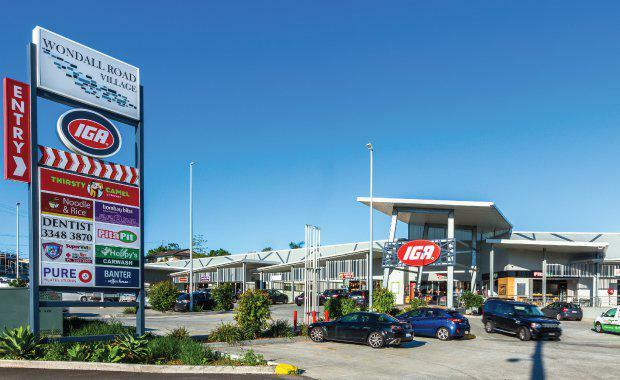 "The near new, 1,873sq m convenience centre incorporates an IGA supermarket, a BP Service Centre and a five-bay car wash and is located 15km east of the Brisbane CBD. The total site area is 9,712 square metres. Tynan said the result followed a series of strong sales transactions underpinned by IGA lease covenants, including the recent sale of IGA Yarrabilba on a 6.5 per cent yield and Emu Park Village on a 6.91 per cent yield. Queensland retail success has made its way interstate as Brisbane-based development company Sentinel Property Group successfully flipped one of their Melbourne retail assets, the Dandenong Home Quarter complex, for a reported $30 million -- the company acquired the asset 18 months ago for $29.8 million. 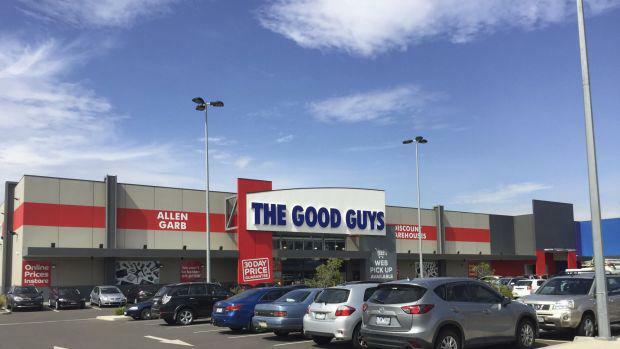 The complex occupies 3.2 hectares and returns annual rent of $2.24 million from 11 tenants including major retailers, Officeworks, Supercheap Auto and The Good Guys.